Just the other day, i was wondering whatever happened to Gonjasufi, the artist behind one of my favorite albums of 2010, and lo and behold, we've got a new album announcement today. 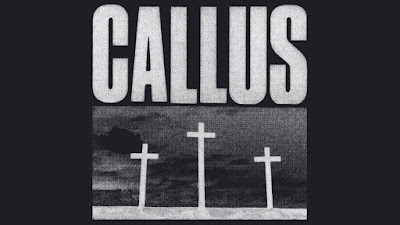 The "Callus" LP comes out next month via Warp, and the first single "Maniac Depressant" is streaming below. Give it a listen. It's dark, gothy, and weird.